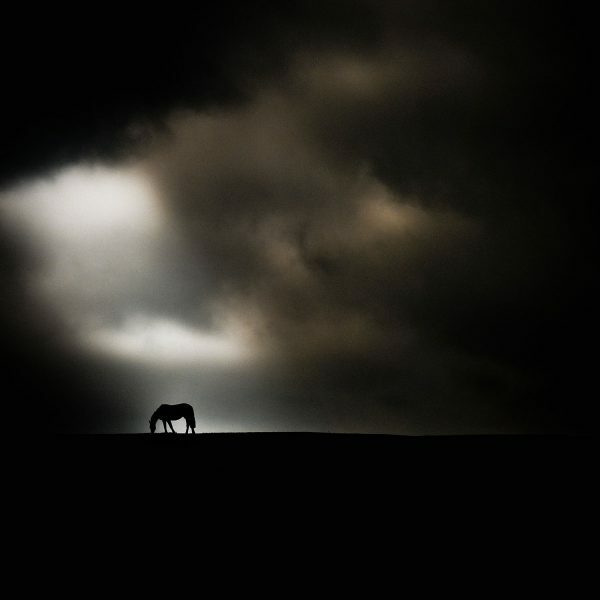 a very rare Lee Jeffries Landscape. Limited Edition Print. Limited to 50 in each size. Printed on hahnemuehle fine art paper. Dimensions: 30cm, 40cm & 50cm. Print only (unframed). Signed window mat.